Our goal at Urban Edge Hair Group is to care for our clients by offering excellent service, superior products, and providing a relaxed comfortable salon experience. 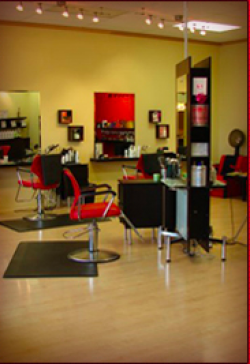 Our knowledgeable team of hair stylists are here to listen to you, and to ensure you are satisfied with our service. You will look good and feel good when you walk out of our salon. Come in and let us do our best for you!